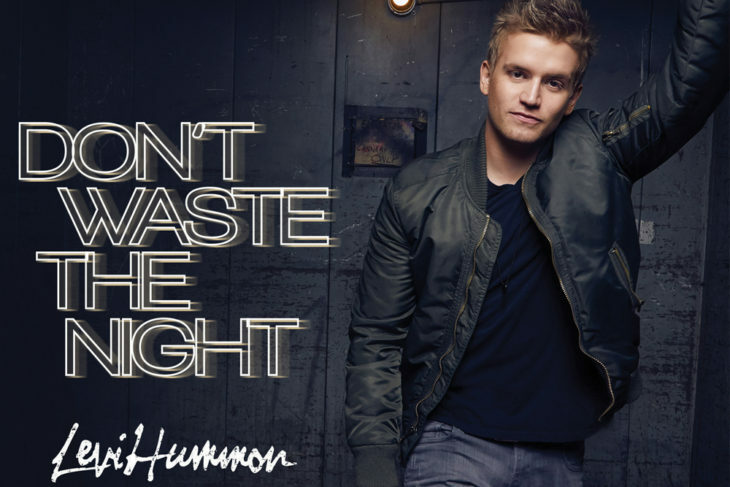 Country newcomer Levi Hummon delivers a cool, modern feel to country music with his newly-released single, “Don’t Waste the Night.” The brand new track is available now on digital music outlets, and is being highlighted during Hummon’s live performances.  Written by Hummon, Josh Thompson and Matt Dragstrem, “Don’t Waste The Night” reflects couples who want to live out their relationships to their fullest potential – no matter where life may take them. With a pop laden feel, excellent written lyrics, and Ed Sheeran-like guitar strums, “Don’t Waste The Night” provides a progressive vibe to the country genre that will have listeners eager for additional music from the artist on the rise. 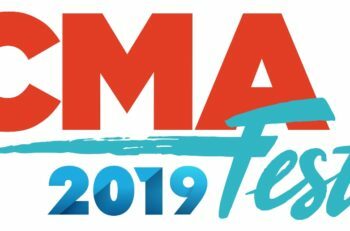 Hummon has already achieved some major accomplishments early on in his career, including being listed as one of Rolling Stone Country’s “Artists You Need To Know,” and has hit the benchmark of over 1M streams on Spotify! Pick up Levi Hummon’s brand new single “Don’t Waste The Night” on iTunes here, and add it to your country playlist. Stay connected with the country newcomer by visiting his Official Website, and follow him on Facebook, Twitter and Instagram.